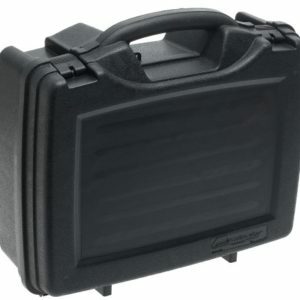 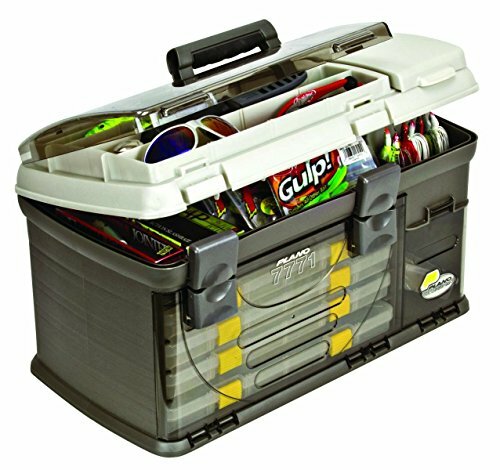 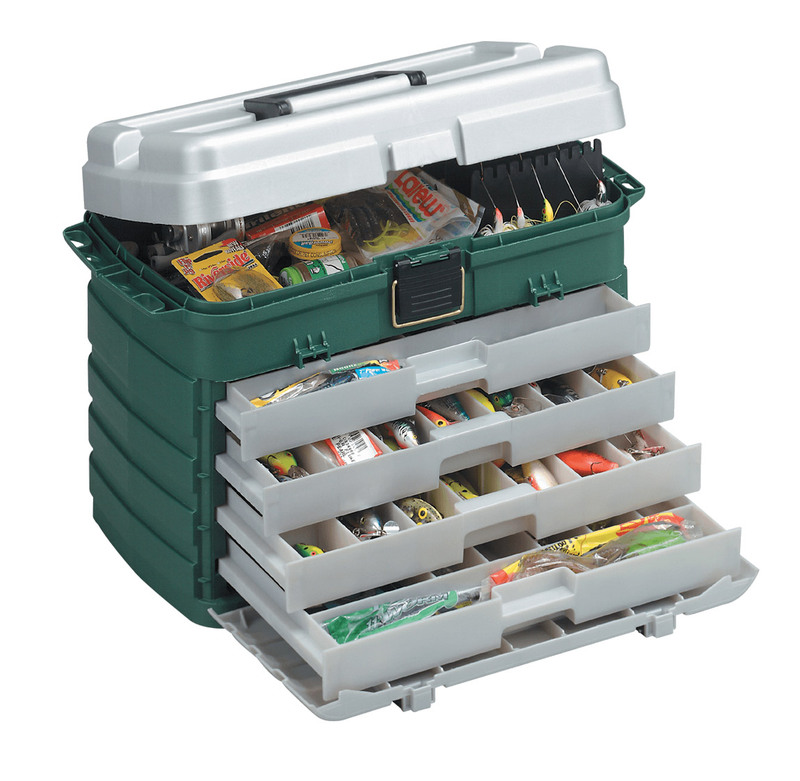 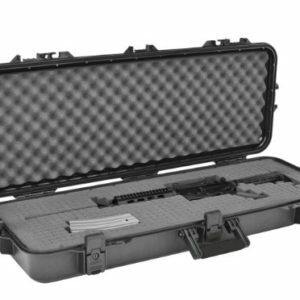 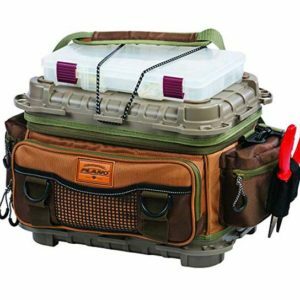 This Neat little tackle box has 3 removable bait racks, each with separate access, 4 pullout tray utility system and very spacious storage. 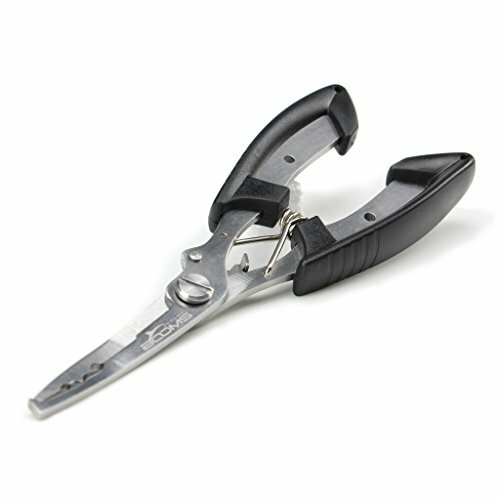 comfortable over-molded handle. 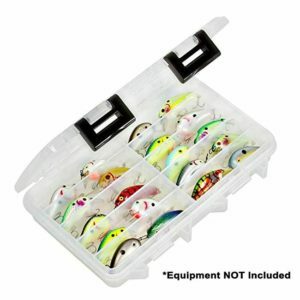 Tackle not included.